Intergalactic peace has reigned thanks to the efforts of the Galactic Federation and the co-operation of hundreds of planetary governments. Trade routes spread by the thousands, allowing the galactic community to remain in a constant state of communication with each and every major planetary system. Thanks to the efforts of many, prosperity and a golden age of star travel became a reality. But there are always those who seek to cause chaos and destruction in any way they can. Enter the Space Pirates, a group of immoral and foul creatures bent on causing galactic terror. Before long their numbers grew and the Federation was powerless to stop their skirmishes as countless ships were raided, heavily disrupting the once orderly trade routes. On top of that, the Pirates raided and captured a science vessel originally commissioned to the planet SR388. Before the Pirate attack the science crew had discovered a new lifeform on the planet - Metroids. Parasitical creatures capable of sucking the life energy dry from any bioform, these Metroids would be deadly in the wrong hands. Once the Pirates discovered the immense power of these beings, they became obsessed with manufacturing a Metroid army to dominate the galaxy. All was not lost though. 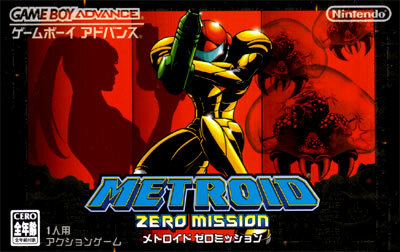 Desperate for help, the Federation enlisted the aid of Samus Aran, a mysterious and powerful bounty hunter. 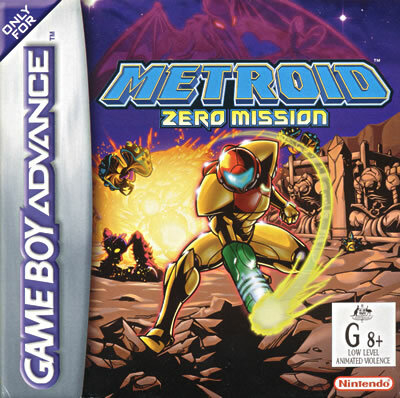 Samus was tasked to infiltrate the Pirate's fortress on planet Zebes alone and destroy their Metroid breeding operations while taking out the Space Pirate leader known only as Mother Brain. 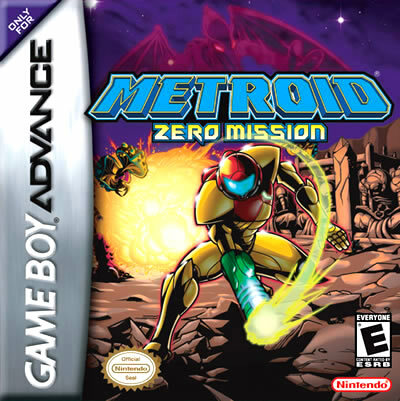 More than just a search-and-destroy mission, Samus took the job with the hope of avenging her parents, both whom were barbarically killed by the Pirates along with the rest of an Earth colony when she was only a child. Using the advanced technology in her custom Power Suit, Samus also hopes to live up to the legacy left to her by the ancient bird-like Chozo race.